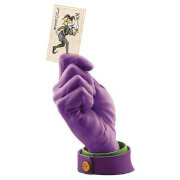 The Joker comes to call! 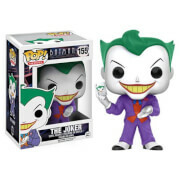 Fresh from his run at the Elizabeth Arkham Asylum for the Criminally Insane in the acclaimed video game Batman: Arkham Asylum, the Clown Prince of Crime is poised to wreak havoc in your toy box or on your desk. 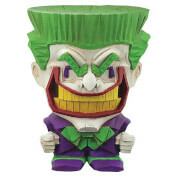 Order your 3 3/4-inch tall Batman Arkham Asylum The Joker Pop! Vinyl Figure and join the fun!